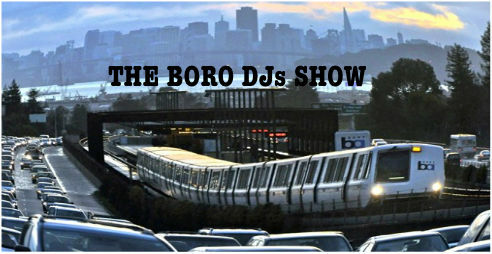 THE BORO DJs SHOW:Mix Tape Of The Month – Radio for the People, by the People. Sending you into the night right. It’s the Boro DJs show. This week we have the mix-tape of the month. Brought to you by the mighty Dj Kid Capri. We also have new music by M.O.P. ,Axel F. and PRhyme. Don’t foget about the “In The Cut” segment being served up today by Ras One. A jammed packed show tonight, all for free! 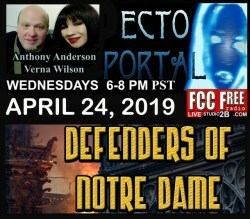 Tune in @6pm(pst) in studio 2B for the ride.